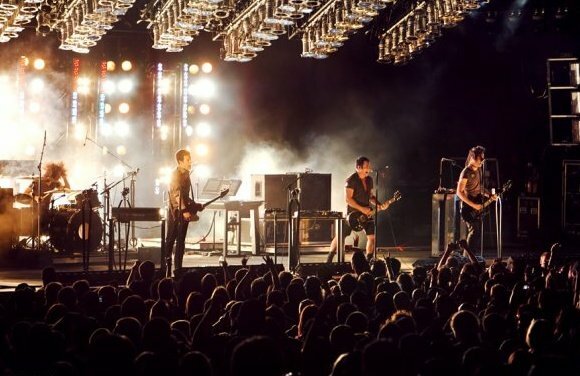 We are quickly approaching the new release of Nine Inch Nails upcoming record, Hesitation Marks, and today the next single "Copy of A" was released. There has also been something about the music and genius that is Trent Reznor and his band that I've always admired, plus it's great to hear them back together for new material. This single has some of that industrial rock they incorporated in the 90's along with some electronic inspired elements. Stream the single below and look out for the record in the beginning of September.